Think there’s no affordable housing in the GTA? Think again ! Welcome to 50 Viceroy crescent. 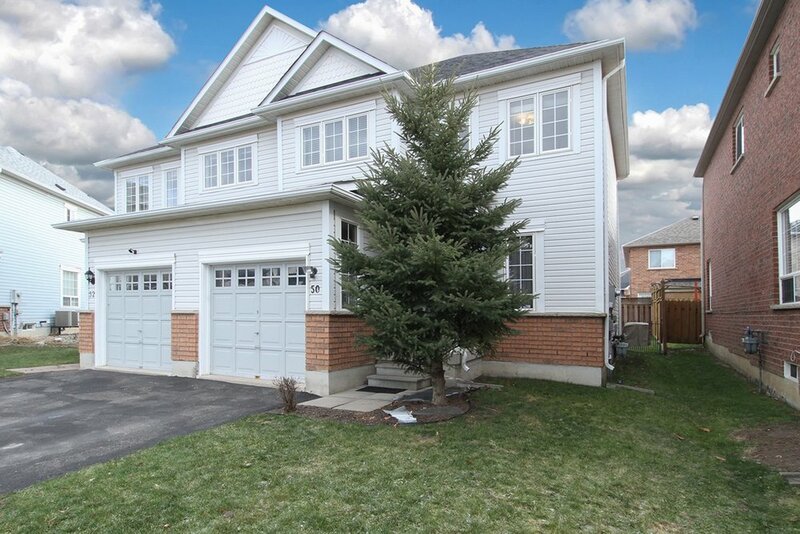 Semi-detached three bedroom home for only $569,000. What does this home feature? Great established neighbourhood of Manor Gate. Fantastic schools and community centre. Walk to transit that gets you everywhere. This is a neighbourhood where people say hello to each other, have backyard cook-outs, and know who lives next door. Did you see the size of the large backyard? And it’s already fenced! 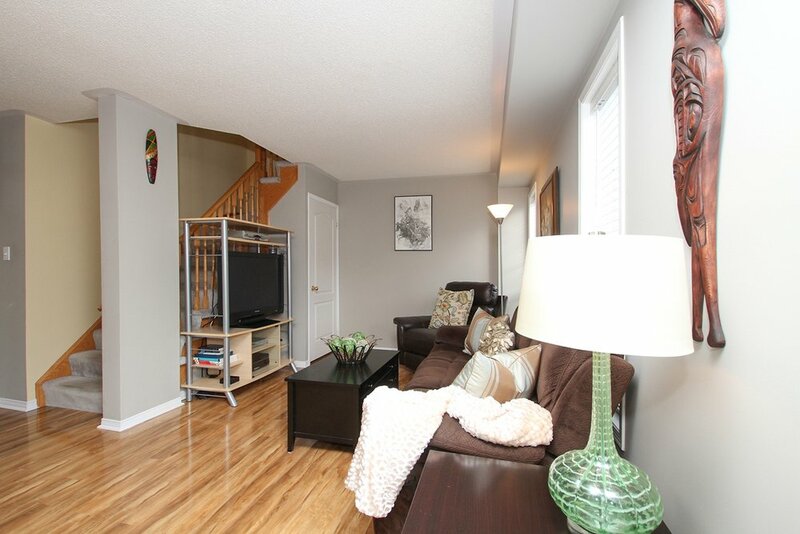 50 Viceroy Crescent is a home for a young family, ready for your kids and dog to play in the backyard. It’s jus the right size to have friends over for dinner and then have the party spill right out into the large backyard, just waiting for a swingset and a game of horseshoes. Did you see the inside? upgraded high-end flooring on the main floor! 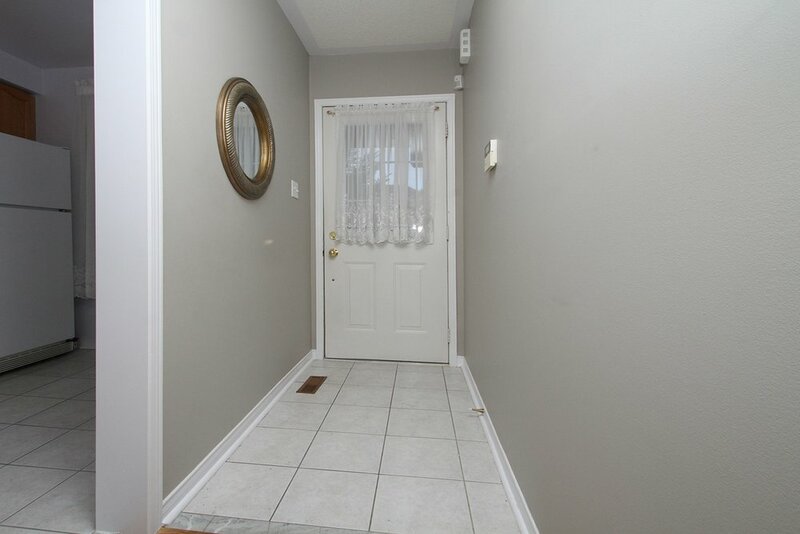 Check out the inside of 50 Viceroy Crescent in Manor Gate! The floors just shine from the minute you spy them from the front door. And the eat-in kitchen has lots of storage, counter space, and one of the biggest kitchen windows! With an easy pass-through to the dining room, move-in and have your first family gathering the same weekend! What did you think of the size of the master bedroom? The upstairs greets you with a grand foyer that opens into a spacious second floor. All the bedrooms are great sizes with large closets and plenty of light. 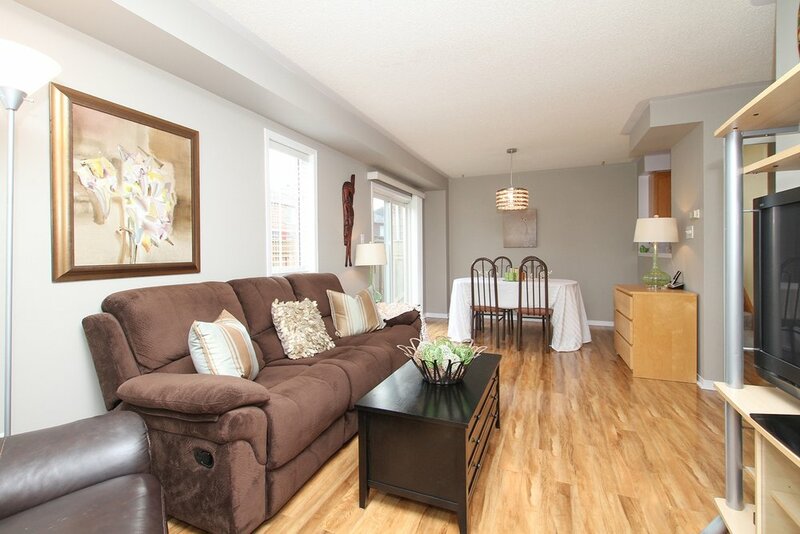 The basement is a blank canvas, ready for you and your family to make your own, easy to do with the high ceilings. 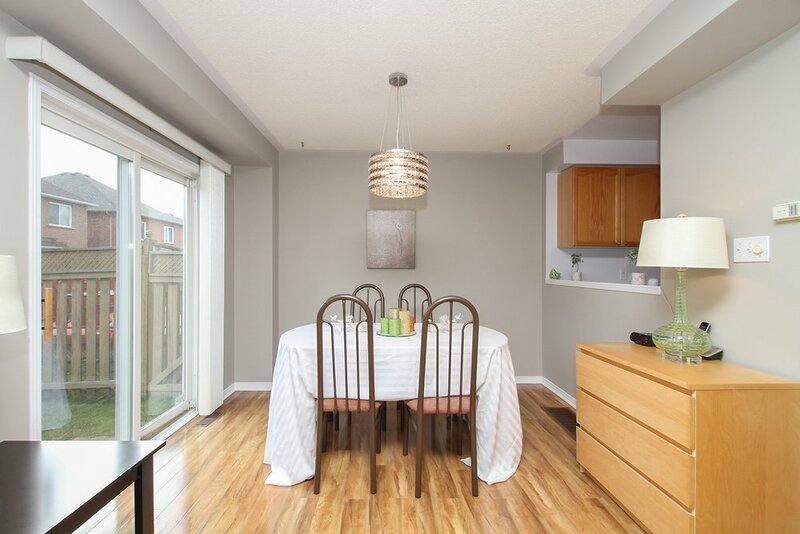 want to see more of 50 viceroy crescent? Just give us a call and we’d be happy to take you on a private showing of the property. Just call Rayissa at 416-400-0805 or email rayissa@homes4toronto.com for more information. Rayissa is a Broker with the Homes4Toronto team along with her Mom, Sandy Bodnar. Together, they have over 40 years of experience on marketing, selling, and finding people homes. Get in touch with either Sandy (sandy@homes4toronto.com) or Rayissa (rayissa@homes4toronto.com) to begin your real estate adventure today.